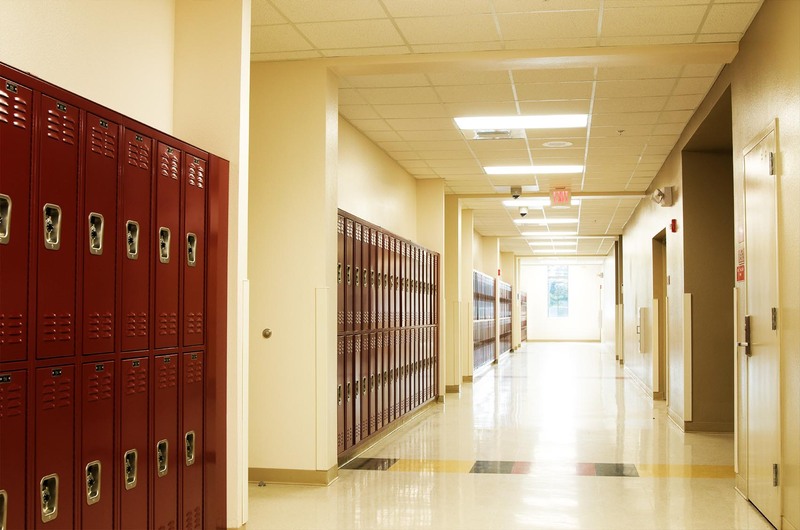 The experts when it comes to educational building maintenance and cleanliness. 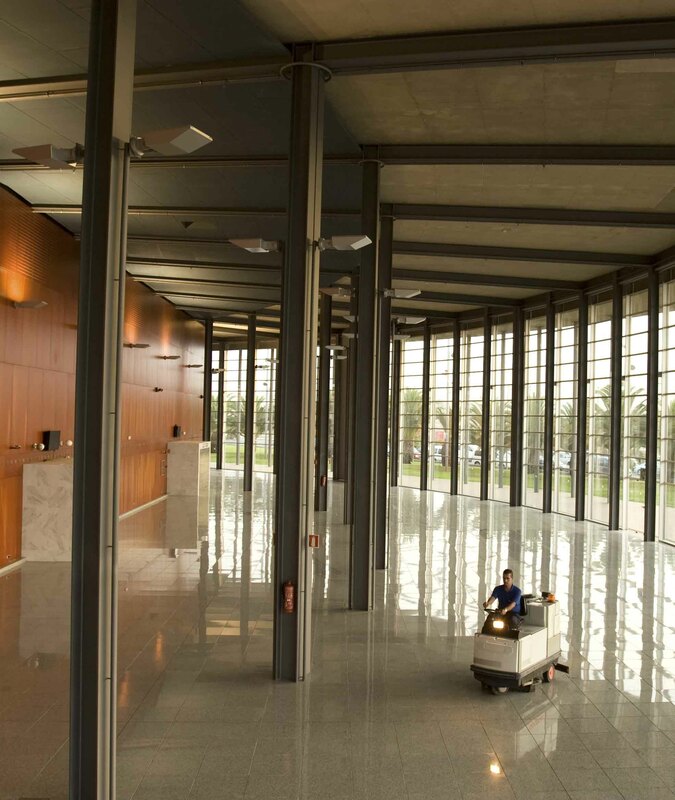 A clean building can enhance the attitude of employees and visitors. Our account managers and cleaning teams are professional and experienced. They will communicate any cleaning issues they may come across. Each day our teams will make it a goal to provide a level of service you deserve at your educational facility. 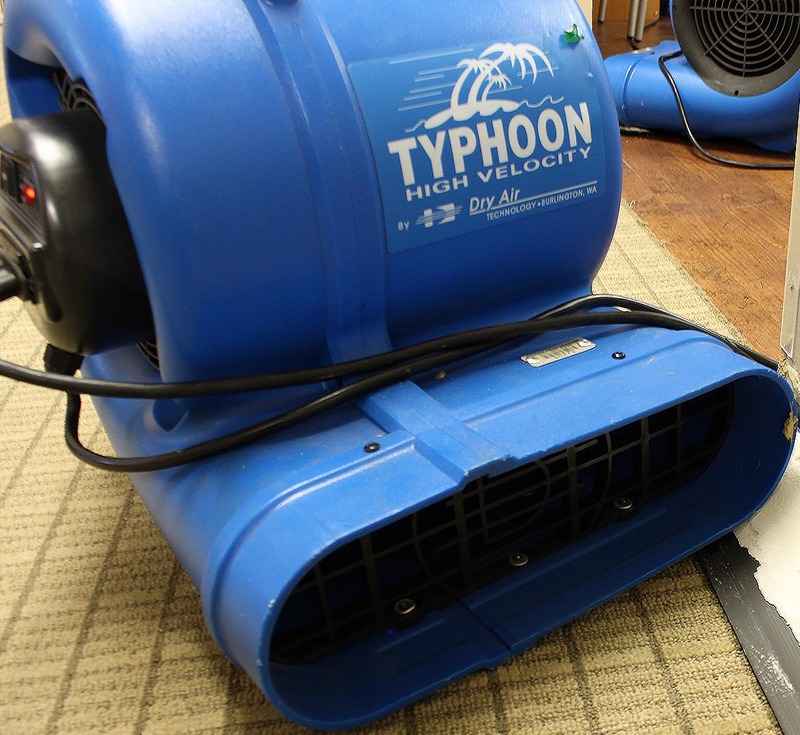 Detailed cleaning of several areas of your facility such as offices, break rooms, classrooms, and cafeterias. Committed and knowledgeable account managers that will provide excellent service. Frequent quality control checks to make sure our commercial cleaning service is consistent after each service. Sweeping and disinfecting hard floor surfaces. Vacuuming all carpet surfaces including floor mats and high traffic hallways. Disinfecting all horizontal surfaces such as counter tops, sinks, door knobs, and tables. High dusting to remove cobwebs from tops of blinds. Sanitizing restrooms and replacing soap and paper towel dispensers. During cleaning, the entire HVAC system is placed under continuous negative pressure (vacuum) to prevent the spread of contaminants. Continuous negative pressure allows very fine particles to be removed from the system as they become airborne, ensuring that these particles are not released into the living space when the system is turned on after cleaning. 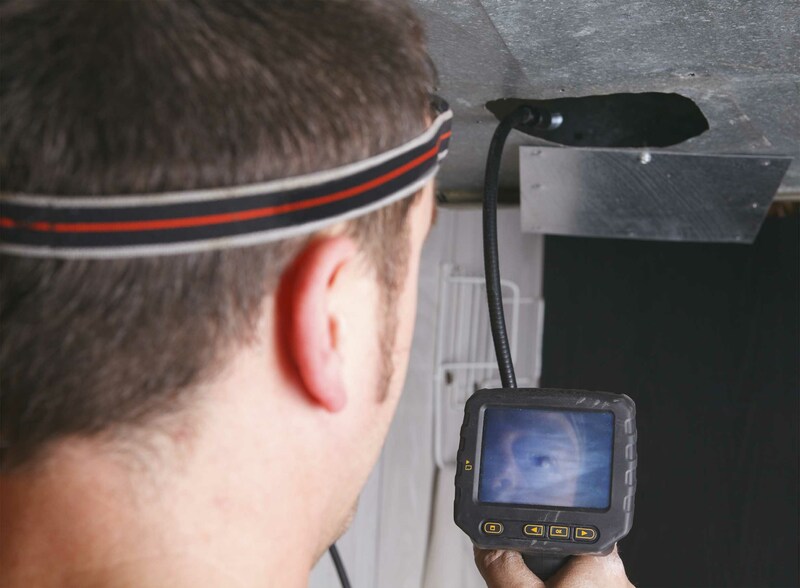 This negative pressure also serves to extract the loosened contaminants, which are collected and removed from your home or place of business. We utilize different types of equipment to bring out the best shine in your floors. We also look to utilize specific floor cleaning chemicals to ensure your floors abide by manufacturer’s best practices. Because of our attention to detail we will use the appropriate tools such as swing machines, floor pads, and auto scrubbers. Catastrophes can occur in your building which is why we are able to provide emergency restoration services. We specialize in restoring facilities back to their pre-loss condition after emergency or catastrophic situations. Our trailer mounted power washers have a capacity of 225 gallon water supply and recovery tanks. The heated units can reach 250 degree Fahrenheit and have an output of 5.5 GPM (gallons per minute) at a max 3,500 PSI. 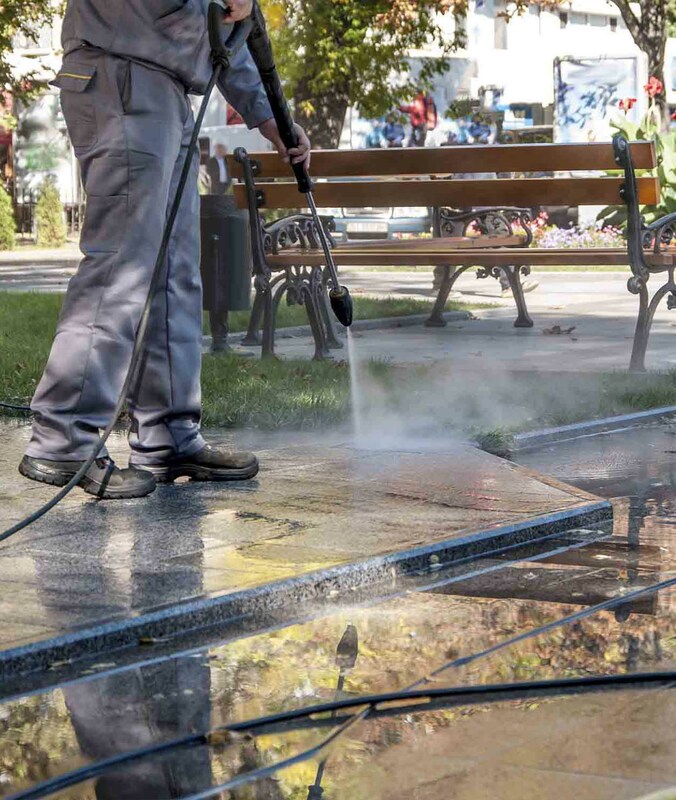 Our teams of trained technicians can handle a wide range of exterior and interior power washing services. 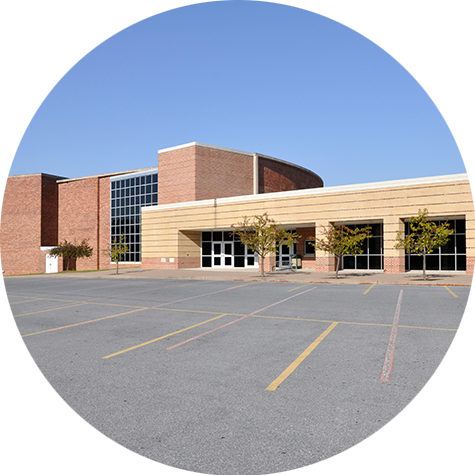 Express Facilities Maintenance also provides special services to cover your building’s additional needs. Our cleaning teams are efficient and are capable at handling everything from small offices to large buildings.